Aviation Updates Philippines - Philippine Airlines, together with Cebu Pacific, asked the Civil Aeronautics Board to order Emirates to stop selling tickets for its extra third daily flight between Dubai and Manila. According to the carriers, Emirates is disrespecting Republic Act No. 776 which does not allow the board to grant any increase in capacities for more than 30 days. Both carriers requested the Civil Aeronautics Board to issue a cease and desist order against Emirates' third daily flight beyond December 26, 2014. The agency was currently conducting hearings on the request filed by the airlines and was set to issue a decision on December 11. The Civil Aeronautics Board already extended Emirates' extra flights, from October 27 to November 26, and from November 27 to December 26. However, the carrier continues to sell tickets for its third daily flight, which was EK 336/EK 337 according to its website. "EK's (Emirates) continued offering and sale of a third daily Dubai-Manila vice versa frequency beyond the time period specified by the Board in the ad referendum resolution constitutes a blatant disrespect by EK of the conditions imposed by the Board on the grant of extra-bilateral entitlements to the airline," Philippine Airlines said in its filing at the CAB office. According to PAL, Emirates is violating Section 42(b) of Republic Act No. 776 since it is offering flights beyond the period that the CAB allowed in its resolution dated October 13, 2014. The resolution allowed Emirates to operate an additional seven frequencies between October 27 and November 26 despite objections from the Philippine carriers. Cebu Pacific Air also questioned CAB's decision of allowing Emirates to operate a third daily frequency from Nov. 27 to Dec. 26, which was an extension of the original Oct. 27 to Nov. 26 schedule. The agency should not allow Emirates, or any airline to increase its flights after the 30-day period. According to Cebu Pacific, an extension of another 30 days from November 27, 2014 is contrary to law. "Granting that the board has the discretion to give such 30-day extension, the board should immediately order Emirates to stop selling seats for flights beyond Dec. 26, 2014. Otherwise, Emirates will continue its blatant disrespect of the CAB resolutions," Cebu Pacific said. The airline added as of November 28, that Emirates was selling the third daily flight until October 22, 2014. In the Philippines-United Arab Emirates Confidential Memorandum of Understanding (CMOU), Emirates is only allowed to fly a total of 14 weekly flights between Manila and Dubai. Meanwhile, Emirates said that it was not seeking any additional flights to Manila over and above its current operations. "Our third daily flight on the Dubai-Manila route was implemented in January 2013 and has since become an integral service which is extremely popular with travelers," Emirates said in a statement. Emirates is currently borrowing Philippine Airlines' entitlements in a code-share agreement, until the Civil Aeronautics Board cancelled it for competitive concerns. However, the United Arab Emirates and the Philippines is scheduled to meet next year to expand its air services agreement, as requested by the Gulf carrier, Emirates. Both PAL and CebPac knew the competition they faced before they went into the Gulf market: big airlines with big budgets flying new aircraft offering among the best in in-flight service. Against this they put bare bones aircraft with no IFE and crew that in some cases act as if they could care less about the passenger. And the passengers decided that they prefer the likes of Emirates, Qatar, Gulf Air, Etihad, Cathay, and so on... What did PAL and CebPac expect? Now that they aren't doing well and now that the competition needs to implement more flights to accommodate the demand from OFW's and others, they cry foul. Typical child-like reaction from companies that think half measures will make them winners. 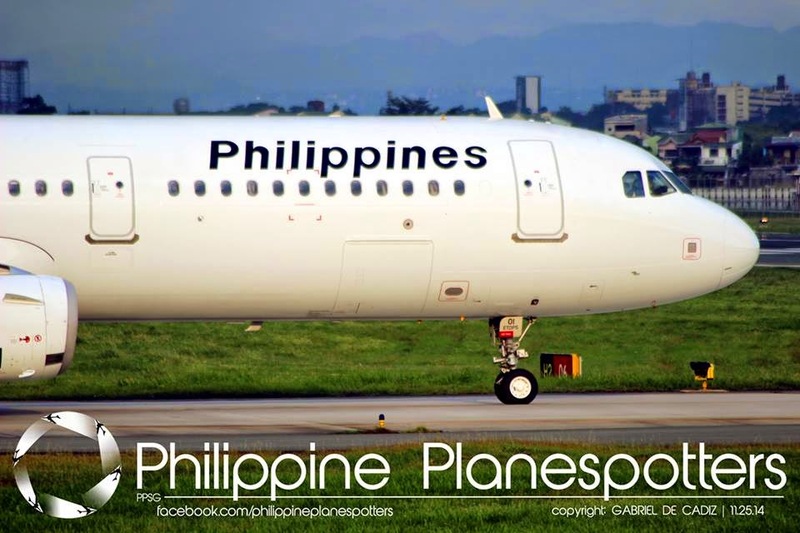 I fly to and from the Gulf and in no way will be forced to use PAL or Cebu Pacific. National pride does not outweigh my personal comfort.